The collections of Johnny & Allison Howze feature works of art by contemporary African American artists. Johnny began collecting art in 1997, inspired in part by Paul R. Jones, whose African American Art and history collections are among the largest in the world. Johnny’s original focus was local African American Artists but as the collections has expanded, the focus has broadened as well to include artist from all over the country. 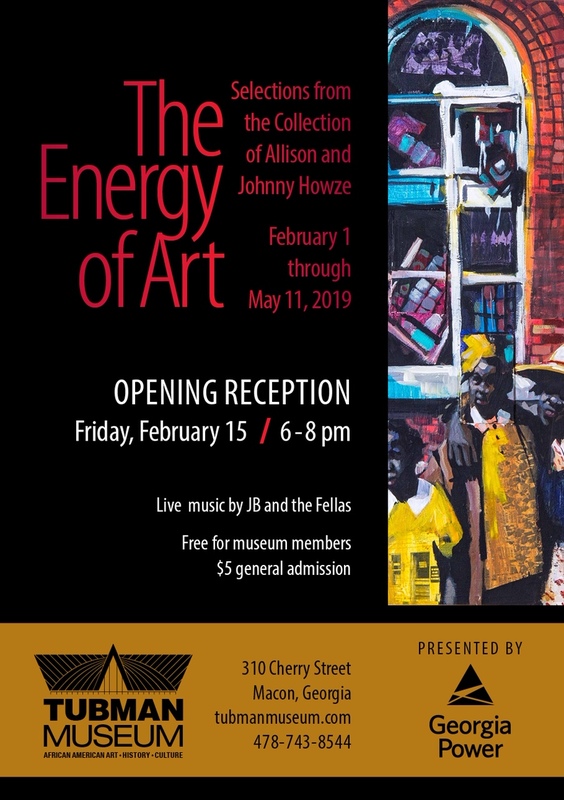 Johnny Howze is a former member of the Tubman Museum Board of Trustees and currently serves on the board of the Paul Jones Gallery of African American Art at the University of Alabama. Allison Howze is luxury Lifestyle Concierge.